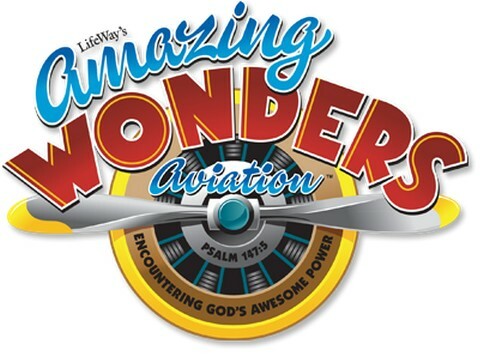 Vacation Bible School is slated for June 4-8. Vounteers are needed in all areas. Please be praying about your invovement. See Richard Keck for more information. ISBC will host Vacation Bible School June 4-8, 2012, with a Family Celebration Sunday evening, June 10 at 6 pm. VBS will start at 6 pm and end at 8:30 pm. Registration will open in late April or May.